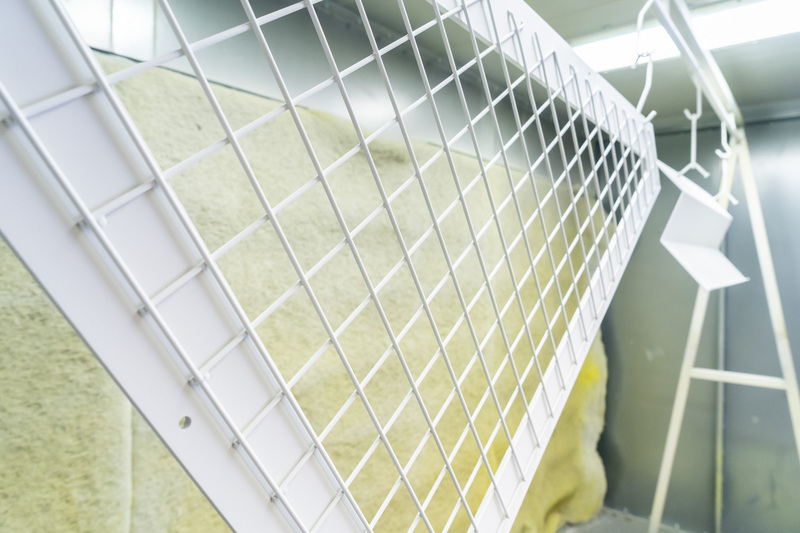 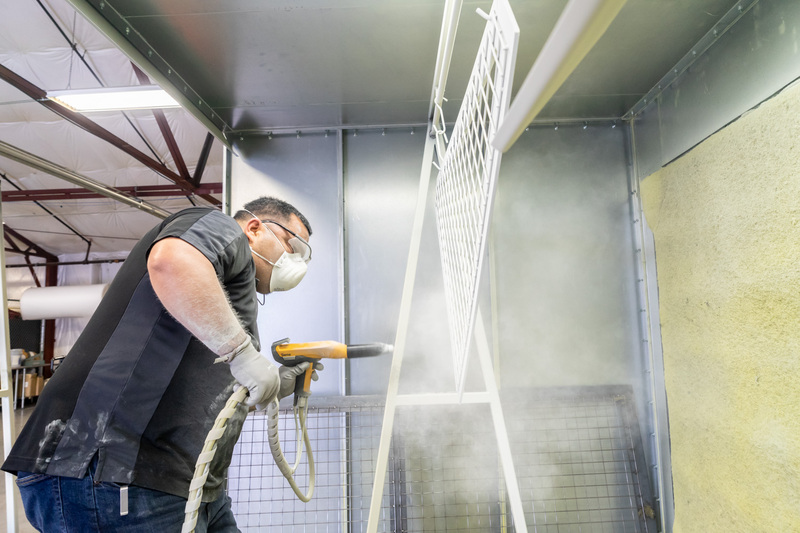 Professional Quality Powder Coating at Affordable Prices. 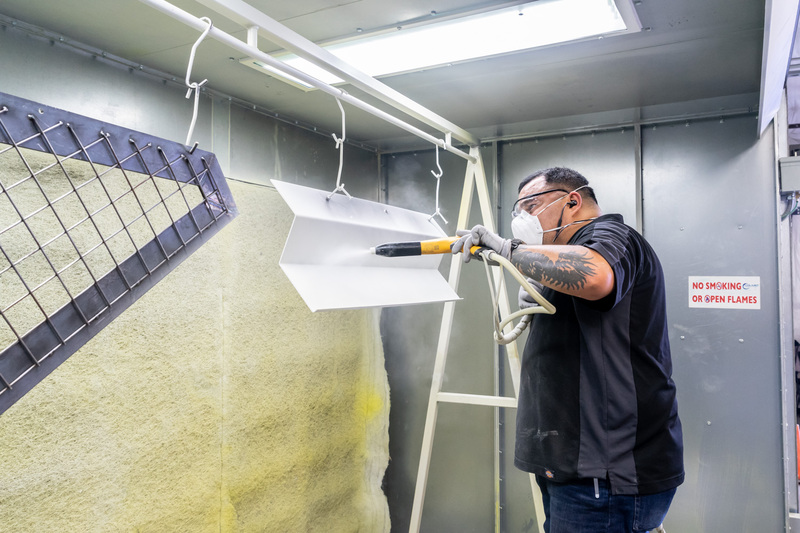 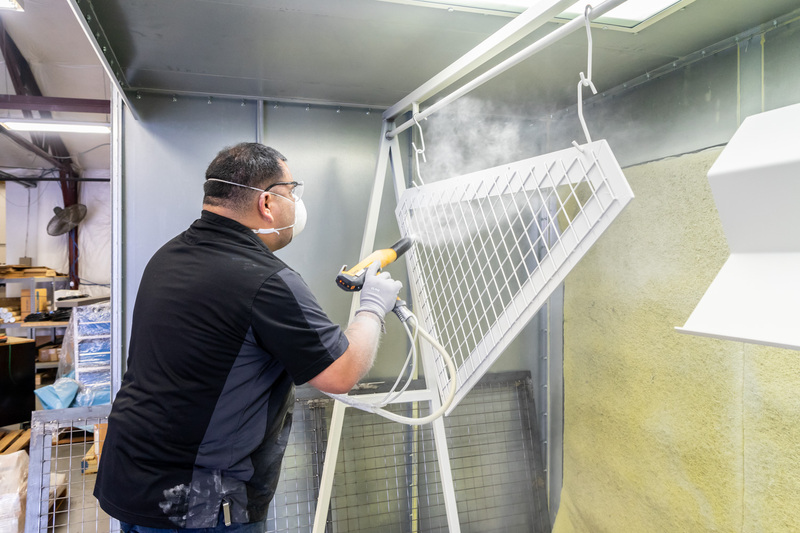 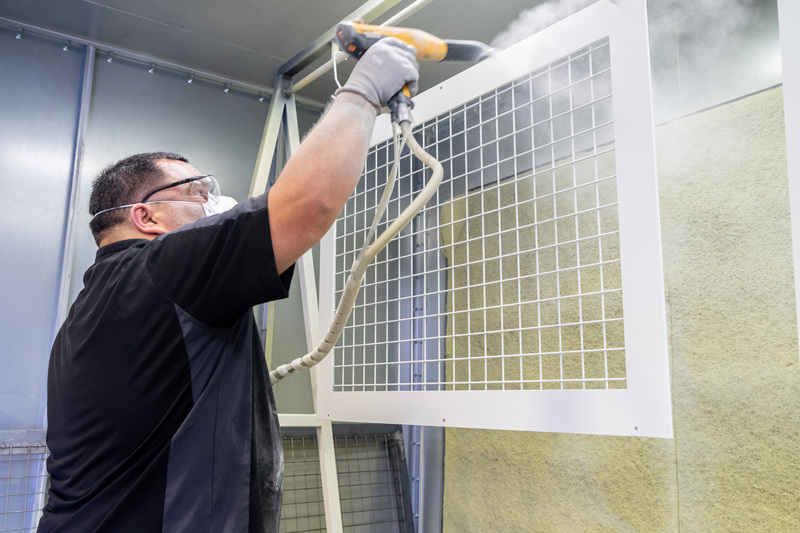 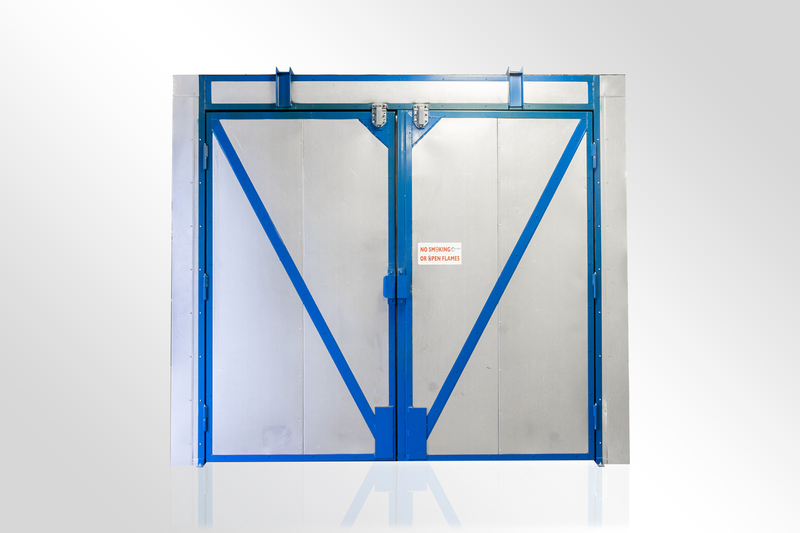 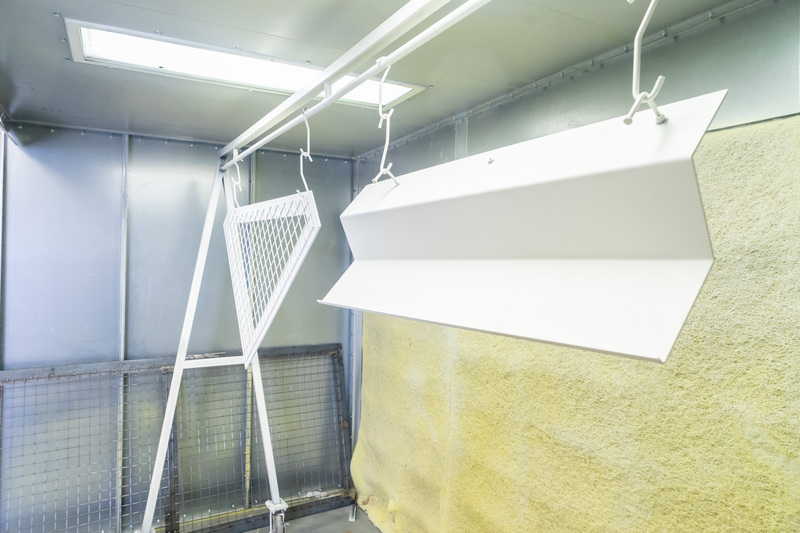 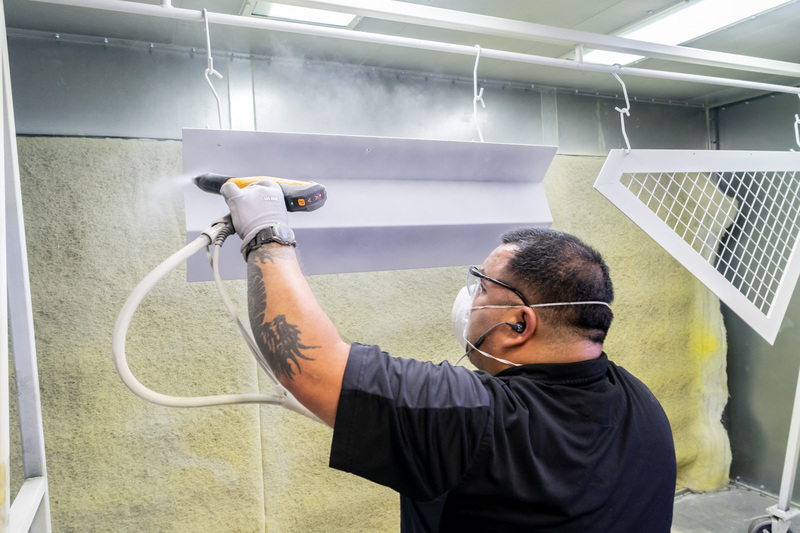 Industrial powder coating oven that allows us to cure our parts to ensure lasting beauty and resilence. 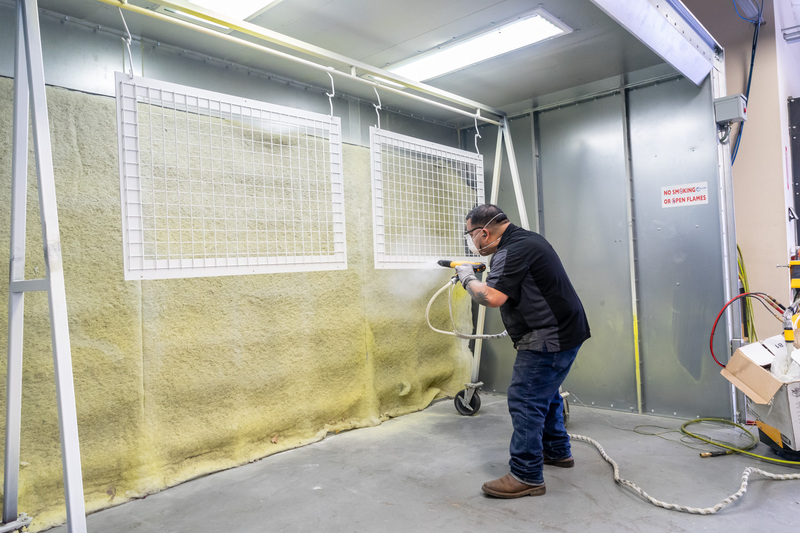 Have been servicing Texas commercial businesses for the last 20 years.